​Wine and Roses Gala: Saturday, April 27th at the Atlantis. 5:30pm-10pm. Live music and dinner! Tickets available at the door for $100 each. 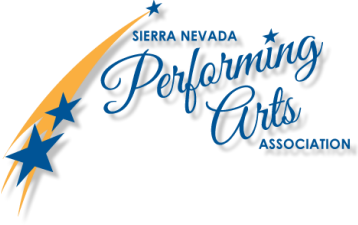 Washoe County HS Performing Arts Competition: Saturday, May 18 at Damonte Ranch High School. 10am-5pm.